Customize your Blue Sequin Santa Hat Plush Brim easily with customsantahats.com this season! Santa Hats shipped to your door in just days after your purchase! Custom Santa hats, stockings, and more! Blue Sequin Santa Hat Plush Brim, great hat with flashy style. Customize your Blue Sequin Santa Hat Plush Brim easily with customsantahats.com this season! Santa Hats shipped to your door in just days after your purchase! Custom Santa hats, stockings, and more! 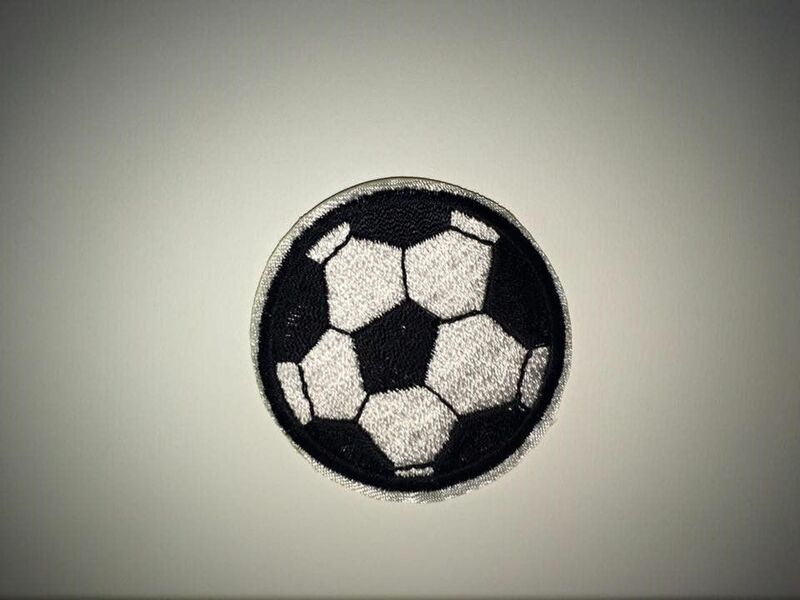 All prices include customization with embroidery or other selected customization type. 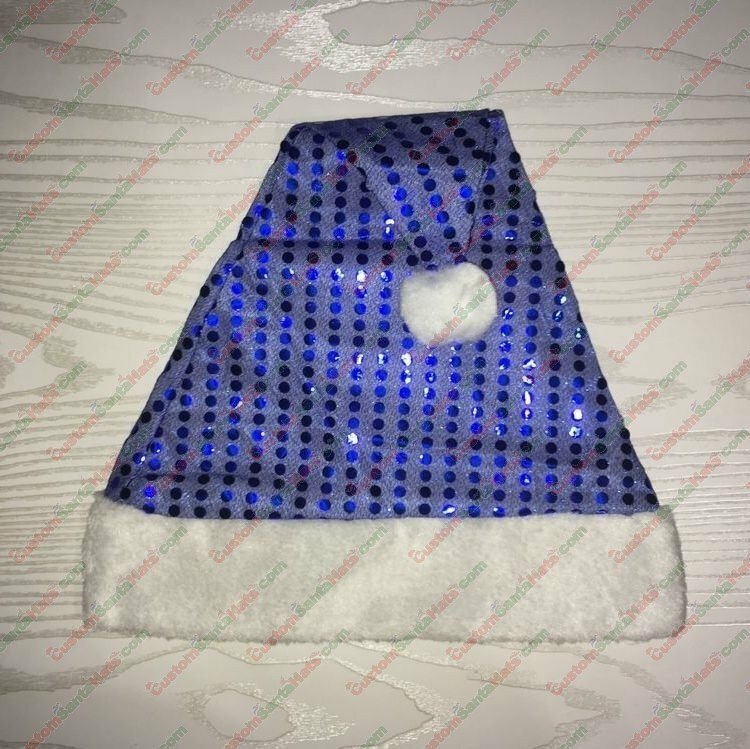 Custom Blue Sequin Santa Hat Plush Brim customized with your name or saying! Just type your name on the santa hat, and checkout. It's that simple!